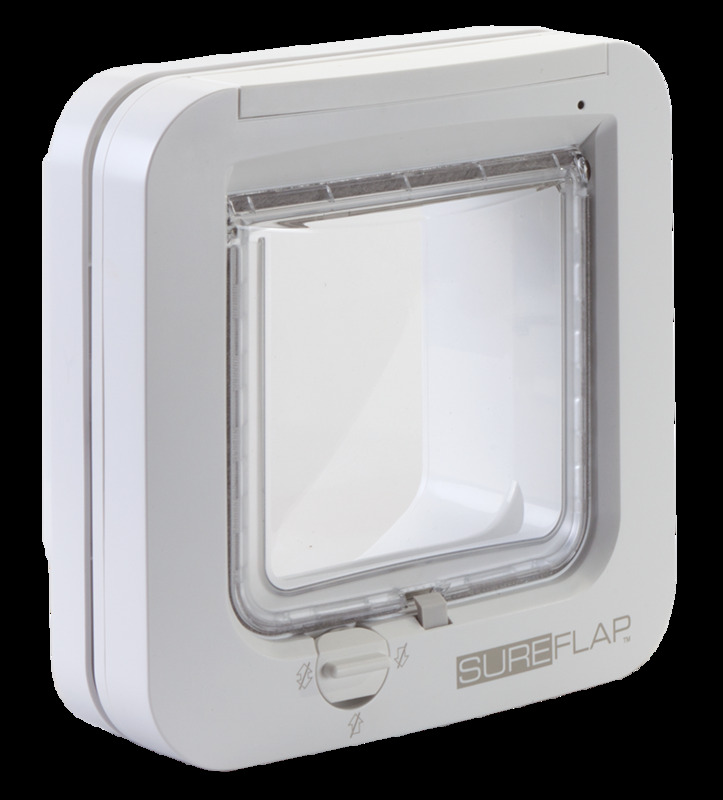 Sure Flap Microchip recognizes the ID chip already implanted in your cat, only allowing access to your pet and making unwanted visitors a thing of the past. Your home becomes a secure environment for your pet, leading to a happier, more relaxed animal. 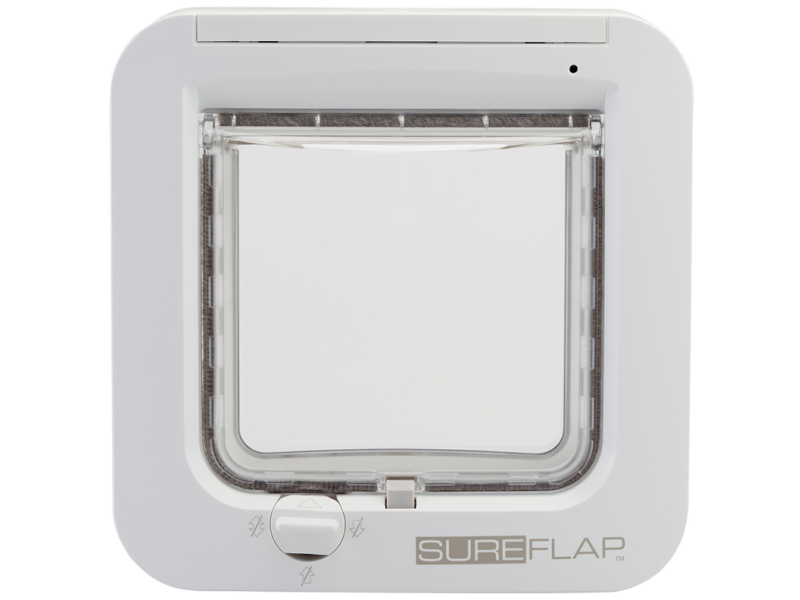 Flap Dimensions: 142mm (W) x 120mm (H) - This dimension is the smallest area of the cat flap your cat will have to enter. 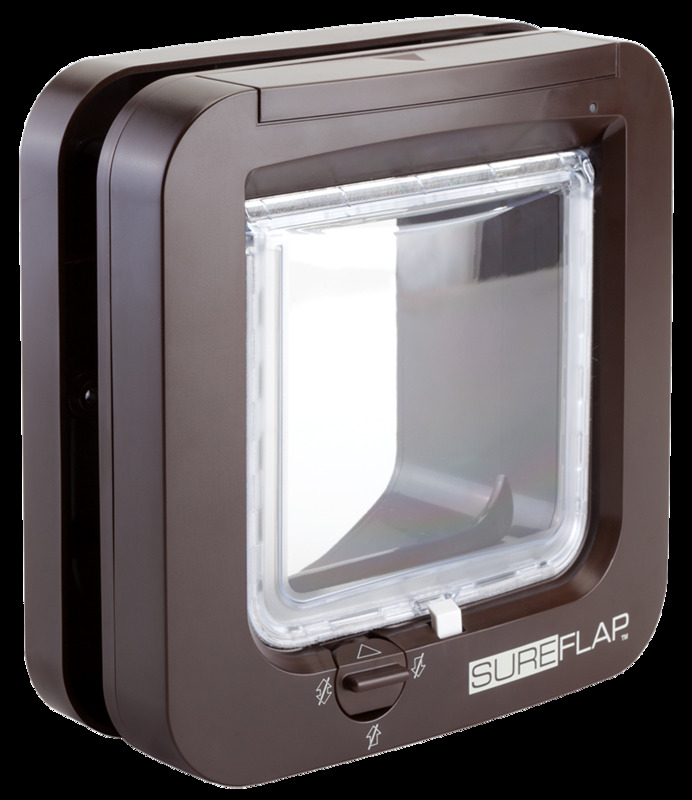 Below are some recent questions we've received regarding Sureflap Microchip Cat Flap, including answers from our team. I live in Singapore and I'm thinking of ordering this product for my rabbit.I wanted to know if it will be able to recognize my rabbit's microchip ? Do the cats have to use a collar in order to use this? No they do not need to have a collar. They must be microchipped and then you can easily program the cat flap to recognise the cat with that microchip. Microchips are tiny and are injected under the skin in the scruff of the neck - usually by a vet. You can teach your flap to work with up to 32 different pets, so your two cats will be fine. 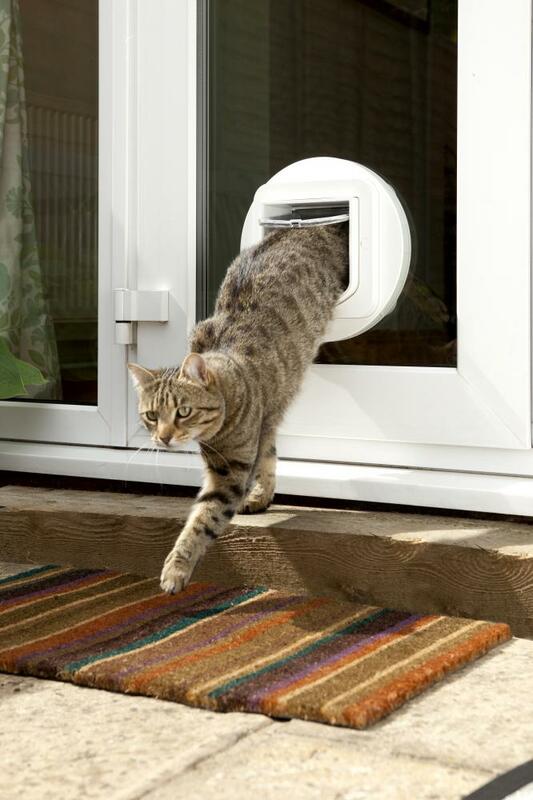 We have a neighbours cat who enters our catflap, is the microchip number manually entered? Is there the possibility of him being able to access ours if he is microchipped? You can set the flap to learn your own cat's microchip. Any cats with different chips will not be allowed through the flap. 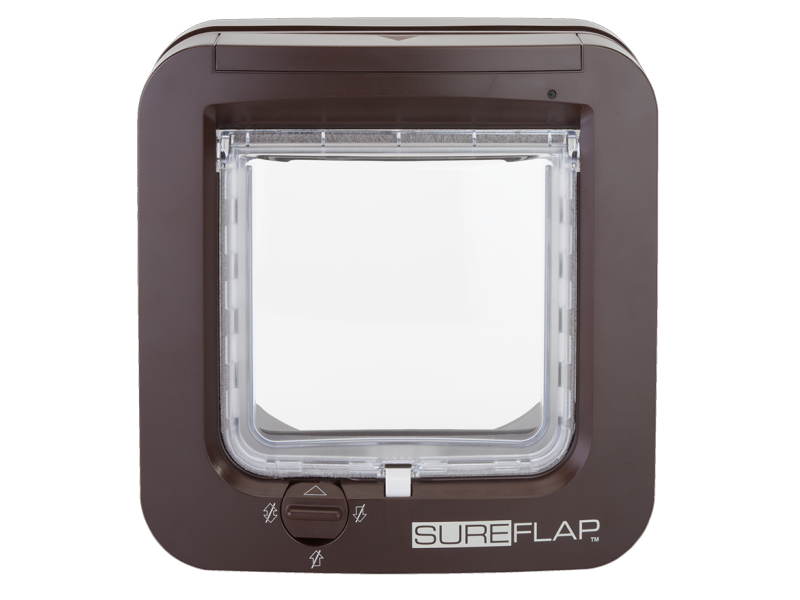 The instructions provided will explain how to do this and indeed your situation is exactly the sort of circumstance the Sureflap is intended to help with.